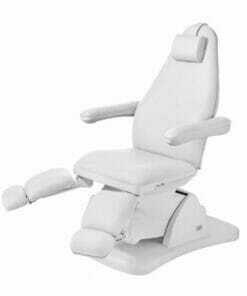 Electric Couches and Electric Salon Chairs are a versatile addition to your business, allowing for easy adjustment of position. 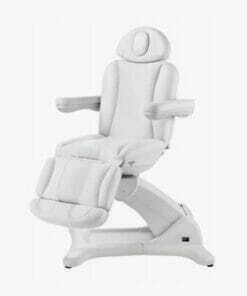 If you are providing a high end spa or beauty experience, you clients will be impressed by the luxurious features offered by these products. 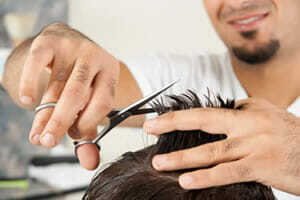 Browse our superb range below and please call us if you need any help or advice on 01270 630280. 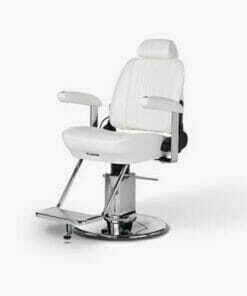 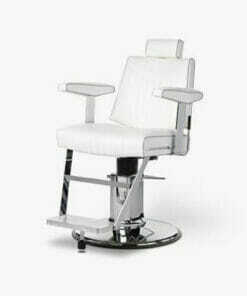 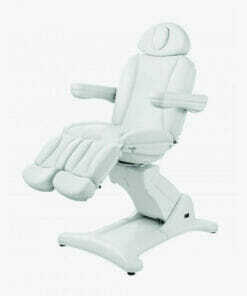 High end luxury modern electric chair with 4 motors which provides a high level of client comfort. 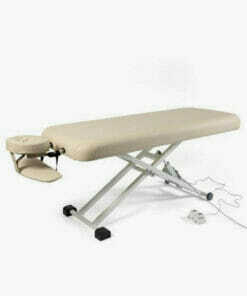 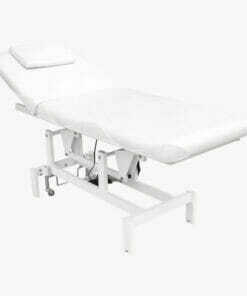 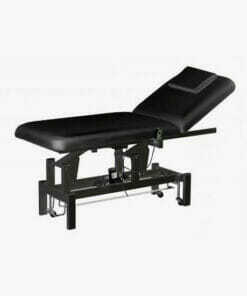 Electric height adjustable massage couch allowing a ideal work position during massages. 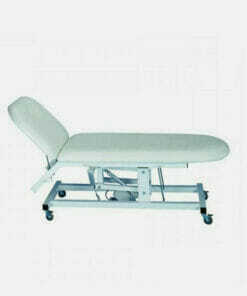 Luxurious, high quality motorised beauty couch with soft, thick padded cushioning. 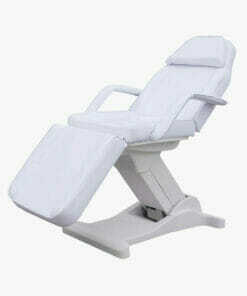 White upholsterd two piece electric scissor lift couch with great performance and client comfort. 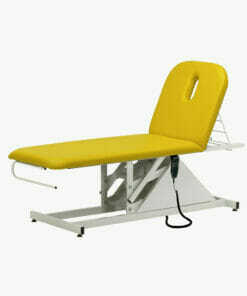 Two piece, electric scissor lift couch with great performance and comfort in a wide range of colours. 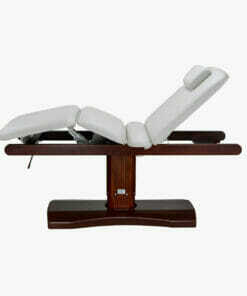 High end, luxurious 4 Motor couch with reclining arm rests and adjustable head rest. 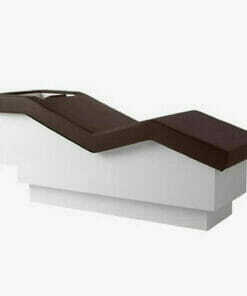 Three motor couch, complete with face hole, insert pillow and removable arms. 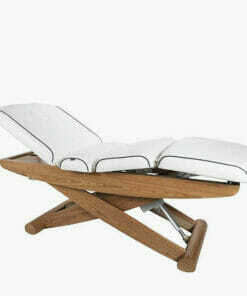 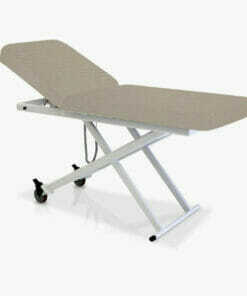 Specially designed with a split leg and 240 degree rotation. 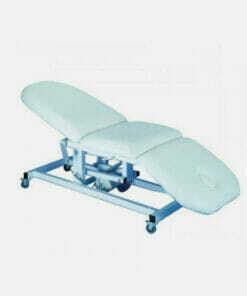 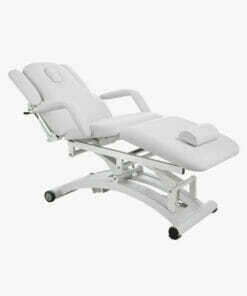 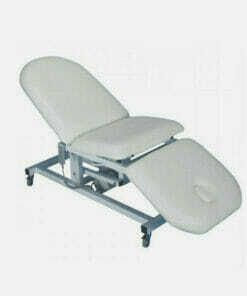 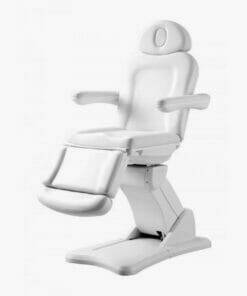 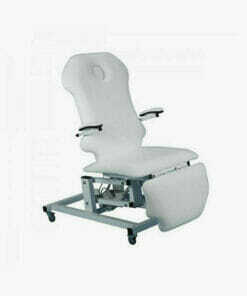 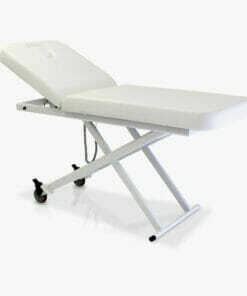 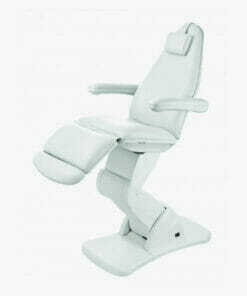 3 motor podiatry chair or treatment couch with height control, backrest and seat movement. 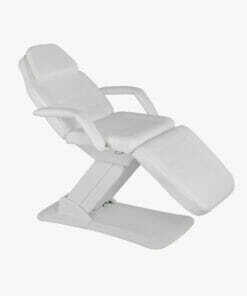 Dorset white or black three motor beauty couch that adjusts height, leg rest and back rest. 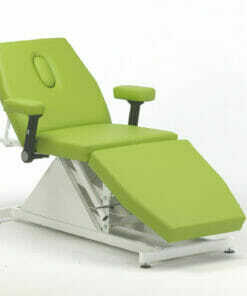 High performance spa couch with 3 motors to automatically control all movements. 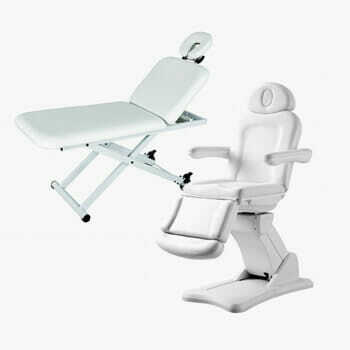 Specially designed to optimize the workspace thanks to its 240 degree rotation. 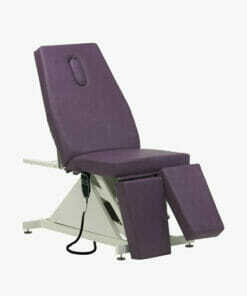 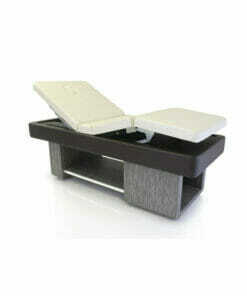 Stylish high quality fully motorised spa couch with great performance and comfort. 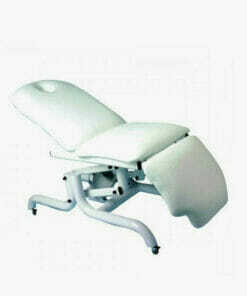 Electric beauty couch with height adjustment and gas lift back rest. 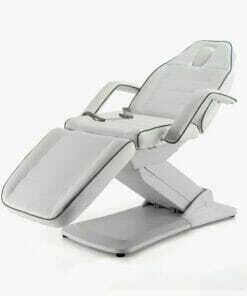 Electric beauty couch with height adjustment and electric back rest.